Lol thanks Candace - look, I'm you writing back to you! Already a couple of hahaha-oops moments, you daytime people do it so differently! 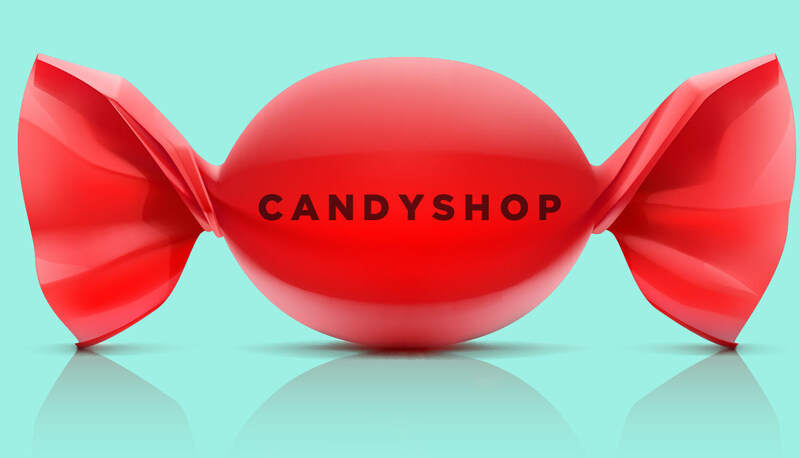 The Candyshop post,"I ate all the candy". Man, me for one felt a touch of unease inside reading that but could not foresee its immensity. Excellent selections, thanks again Rosh!